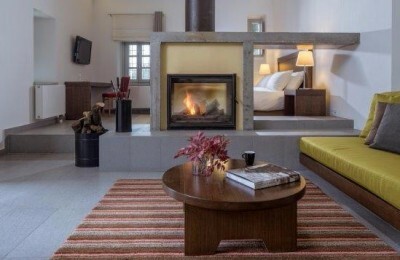 Trésor Hotels & Resorts has launched offers for unforgettable weekend stays in hotels located at some of Greece's most beautiful destinations such as Trikala of Korinth, Mani, mountainous Arcadia, Trikala and Zagorohoria. 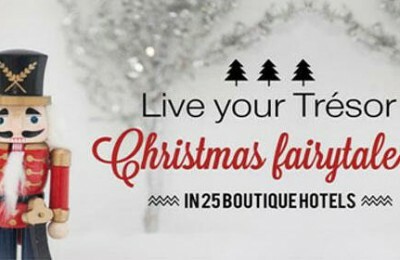 Trésor Hotels & Resorts recently launched its online Christmas campaign and this year presents festive packages offered by the collection's hotel-members via the creation of a fairy tale about each boutique hotel. 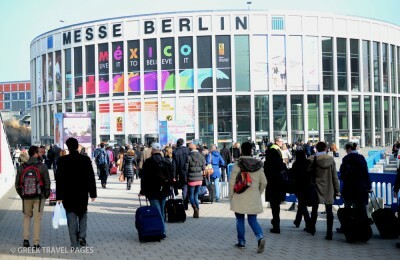 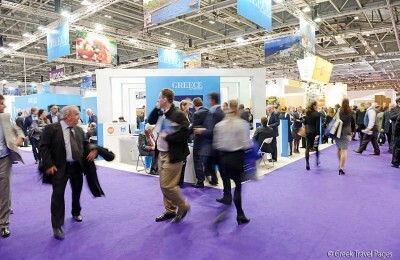 Through a revamped pavilion and with more Greek exhibitors, Greece showed its best to the international travel trade sector at the 34th World Travel Market (WTM), held 4-7 November 2013 on the fairgrounds of ExCeL–London. 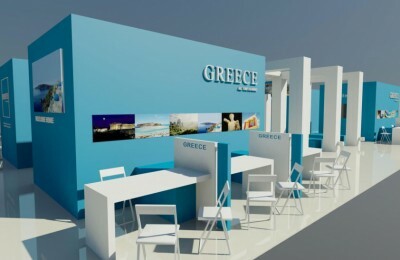 The Greek National Tourism Organization (GNTO) announced that it will have a new look when participating in tourism fairs abroad. 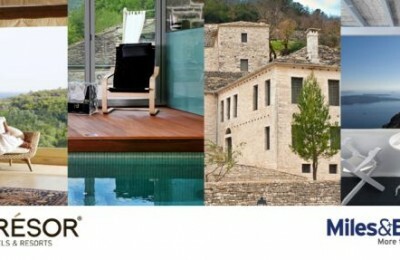 Aegean Airlines has announced its new "Miles&Bonus" partnership with Trésor Hotels & Resorts, a Greek collection of unique boutique hotels. 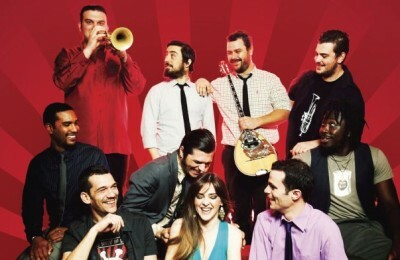 The 5-star boutique hotel Micra Anglia on Andros will welcome Greek band Imam Baildi and offer its guests a magical musical evening under the stars on Thursday 29 August.